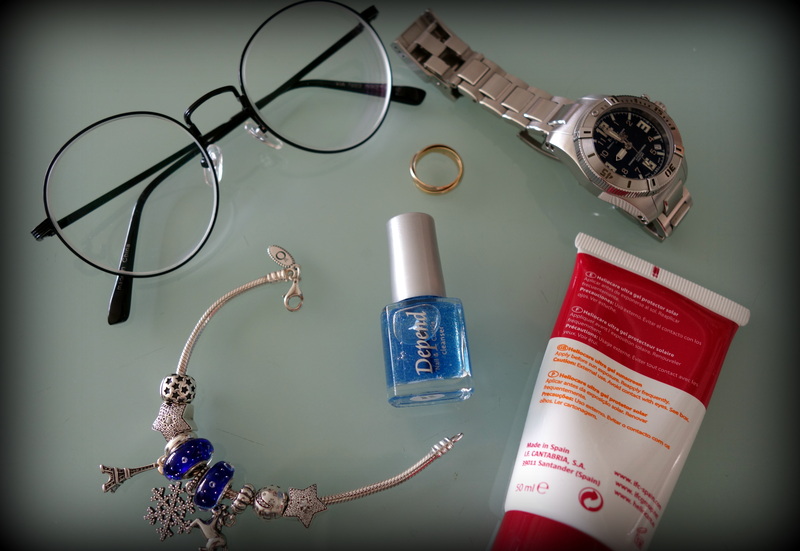 To address this issue, i have reached out to DIY kit which i can use at home to care for my nails & cuticles. 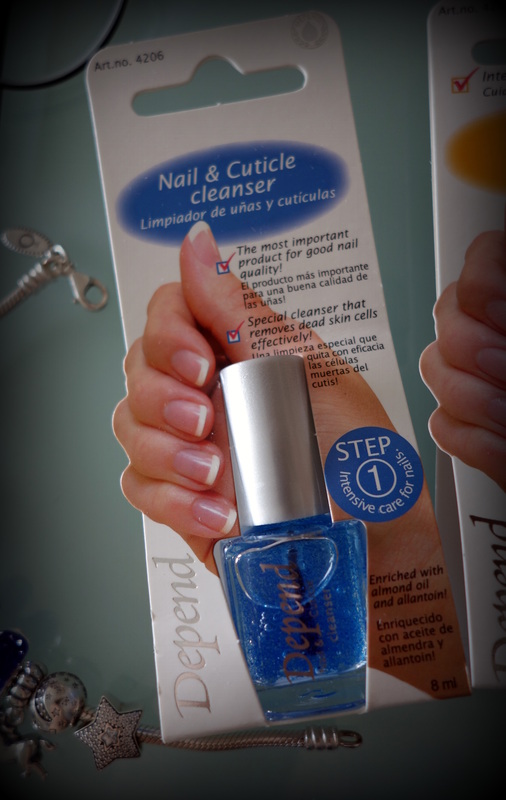 The recent nail care set that i have acquired is the 3-step nail care range from Depend, the no. 1 best-selling Swedish cosmetic brand. Nails, like any other parts of our body, require our care and attention. 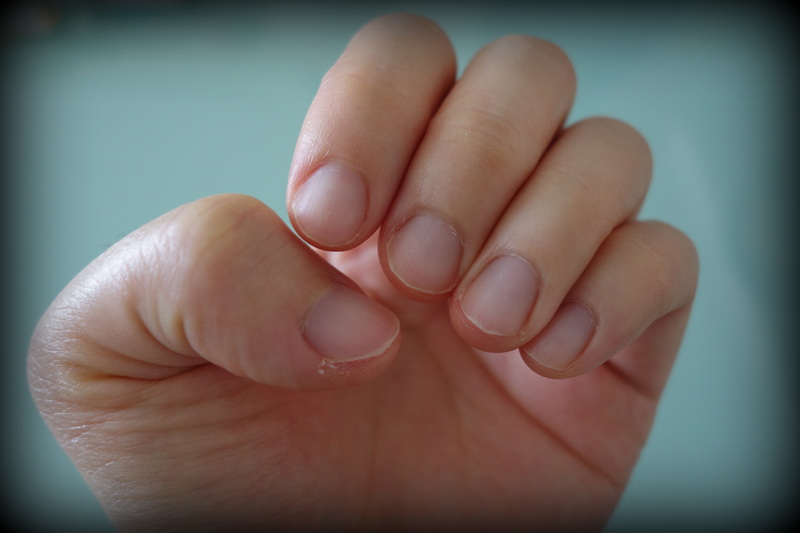 Most people subject their nails to a lot of unknown stress in their everyday lifestyle – simple things such as opening a drink can or typing on the keyboard can damage our nails. However, though our nails can be a huge giveaway about our personal grooming, many people do not put much effort into nail care. Depend, Sweden’s No. 1 best-selling cosmetic brand, addresses this woe by bringing you a three-step nail care routine to help you grow healthy, beautiful nails with Depend’s Nail & Cuticle Cleanser, Myrrh Oil, and Cuticle Cream. This Swedish nail care range improves the strength, health and appearance of your nails. All products in this range are free from formaldehyde, camphor and toluene as well, which are known for being toxic to your body and your nails. The very first step in Depend’s 3-step nail care routine is the use of Depend Nail & Cuticle Cleanser to exfoliate dead skin. Like our face, to achieve maximum benefits from any facial products, we must first get rid of dead skin through exfoliation. Depend Nail and Cuticle Cleanser acts as an exfoliator to your nails by removing dead skin cells which, at the same time, promotes better absorption of oxygen and nutrients. This results in increased cell renewal and regeneration, which is important for stronger and healthier nail growth. 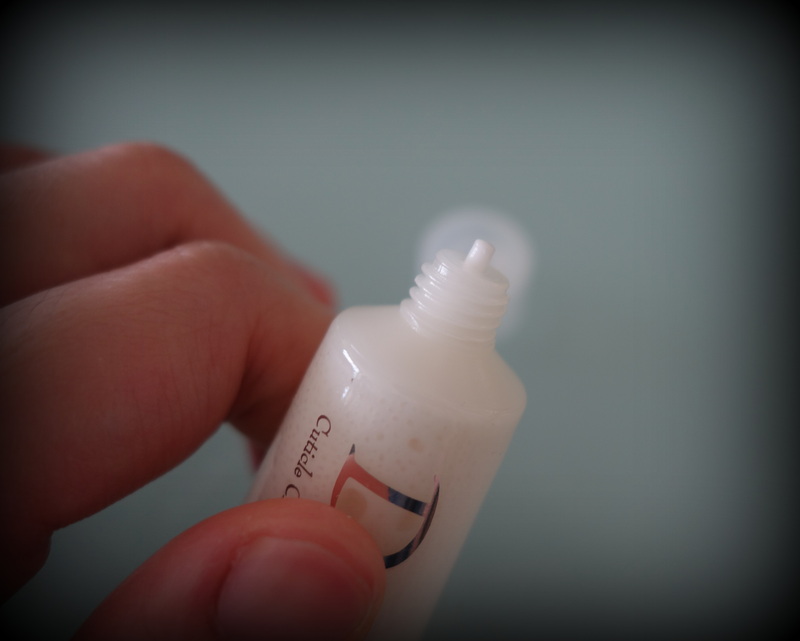 It also preps the nails and cuticles for the greater absorption of Depend Myrrh Oil. Wash and dry your hands prior to the application of Depend Nail and Cuticle Cleanser to the cuticle and around the nail root. The Nail and Cuticle Cleanser is housed in a nail-polish bottle with brush which allows precise & easy application. The Depend Nail and Cuticle contains no fragrance and the texture isn’t too runny so you can continue with your duties while leaving it on for 4 minutes to take effect. Do not leave it on for more than 5 mins and you can massage and clean it off using a nail brush (For me, i used my fingers to rub it away). Once done, rinse off with warm water and you are ready for Step 2. 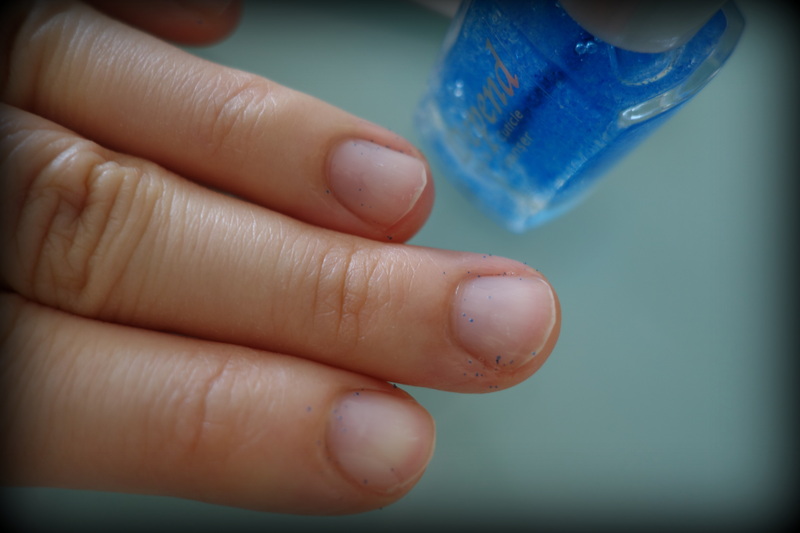 Repeat Step 1 once a week to prevent built up around your cuticles. 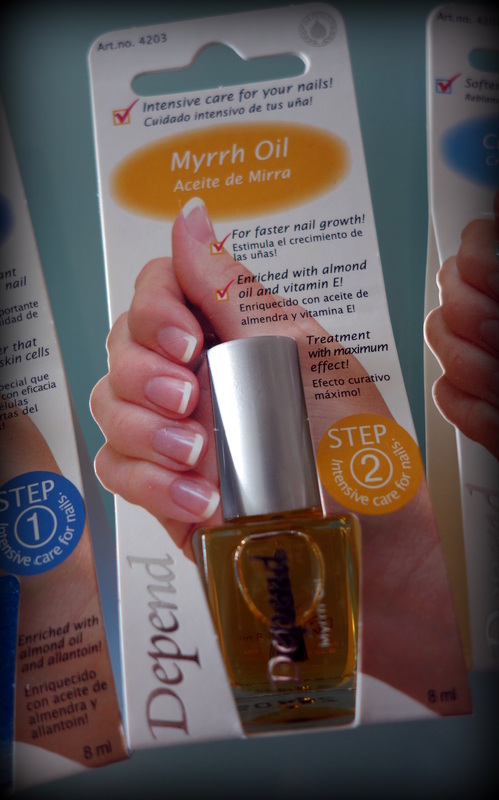 The second step is to apply the Depend Myrrh Oil to treat nails & cuticles while promoting faster nail growth. Myrrh Oil has a long history of medical use and wound-healing properties for thousands of years. Depend saw the potential of Myrrh Oil and enriched it with Vitamin E and Almond Oil for an intensive nail care experience. Enriched with Vitamin E and almond oil, Vitamin E improves nail appearance and nail growth, while almond oil helps keep nails strong, hydrated, and less prone to peeling and breaking. The Depend Myrrh Oil has a very nice citrus scent and i cannot stop sniffing my nails when i massage in onto my nails and cuticles. 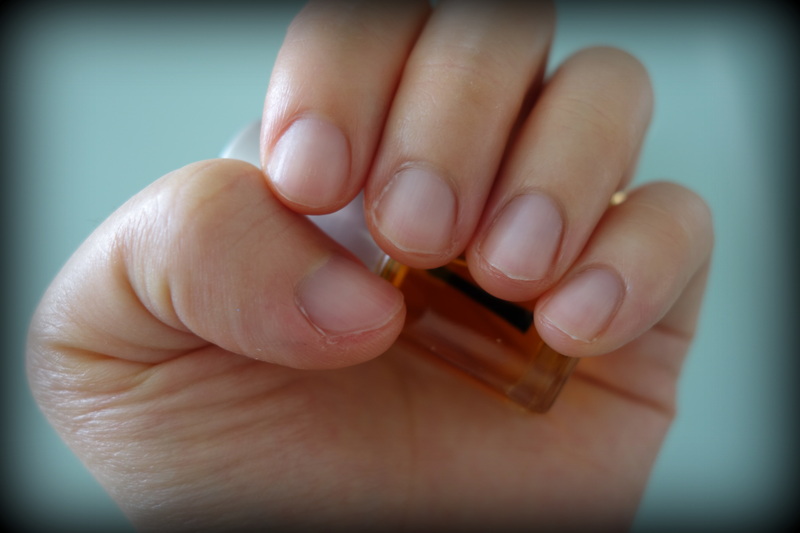 The oil can be used daily as required as an intensive nail care treatment to improve nail appearance, strength nails, hydrate nails and promote nail growth. 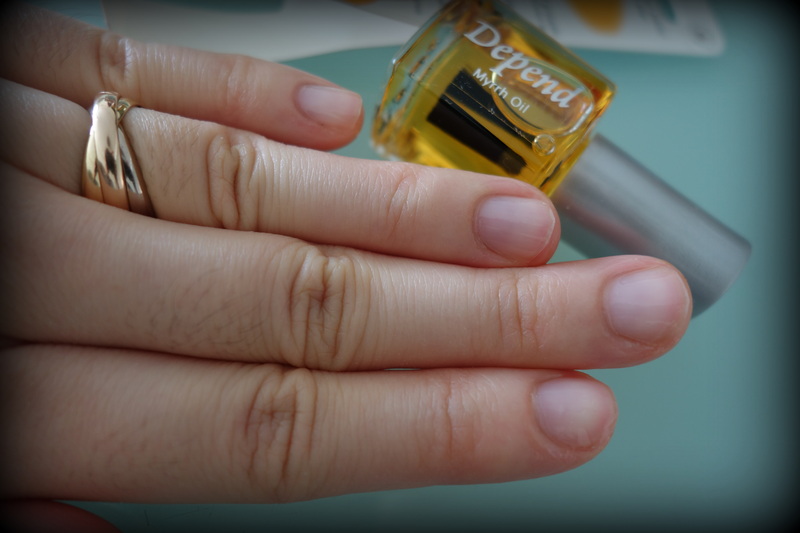 As compared to other cuticle oils that i have used previously, the Depend Myrrh Oil doesn’t feel as greasy and it smells really good! 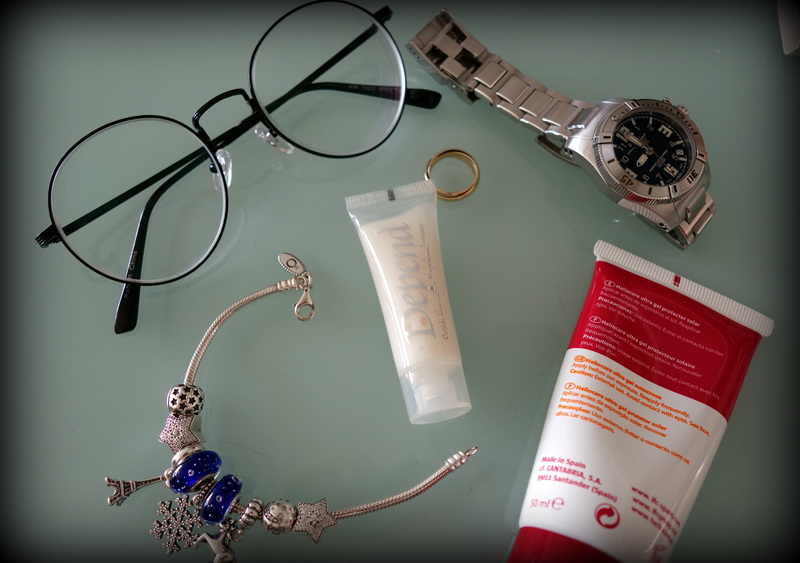 For the last step, apply the Depend Cuticle Cream (Step 3) to end off the whole range with a soft and gentle touch. By applying it on your cuticle, you provide a direct pump of necessary nutrients to your nails and giving it a smooth and hydrating finish. 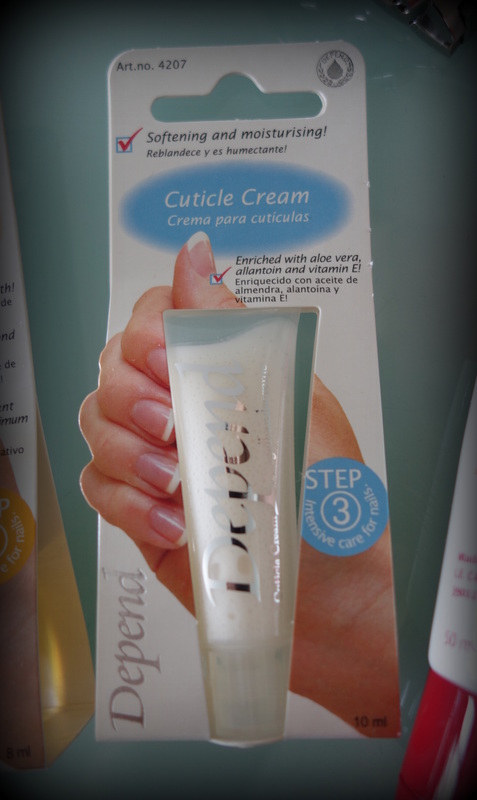 Depend Cuticle Cream is especially important for dry, damaged cuticles and hastens cell regeneration to give you a finer set of talons. Depend Cuticle Cream softens and moisturises the cuticle, providing it with the necessary nutrients, such as aloe vera, allantoin and Vitamin E. Allantoin is a natural, anti-inflammatory skin protectant, while aloe vera soothes and increases the hydration of the nails and cuticles. See the vast improvements in my cuticles with just 1 application of the Cuticle Cleanser, Depend Myrrh Oil and Depend Cuticle Cream! The thick layer of dead skin on my thumb’s cuticle disappeared and it isn’t as dry-looking as before (same applied to the remaining cuticles)! I’m really impressed with the inexpensive three-step kit! 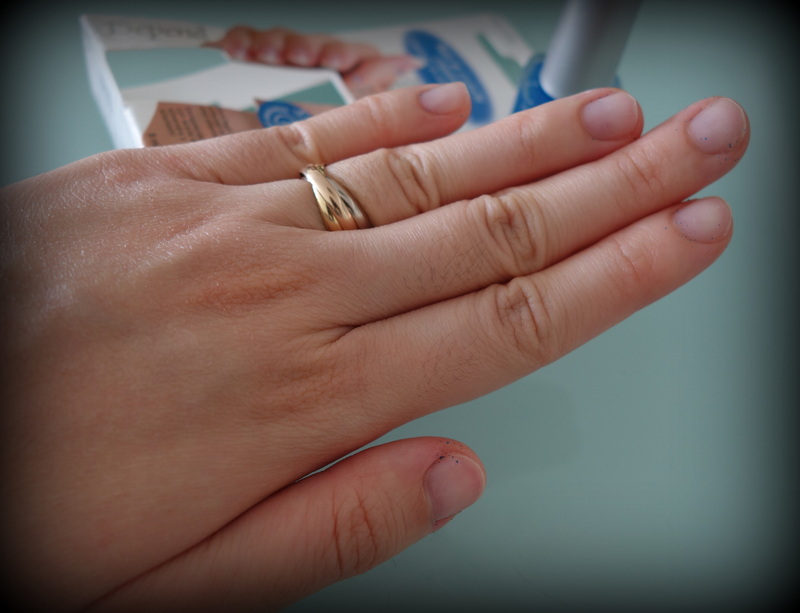 With Depend, three steps are all you need for healthy, beautiful nails. 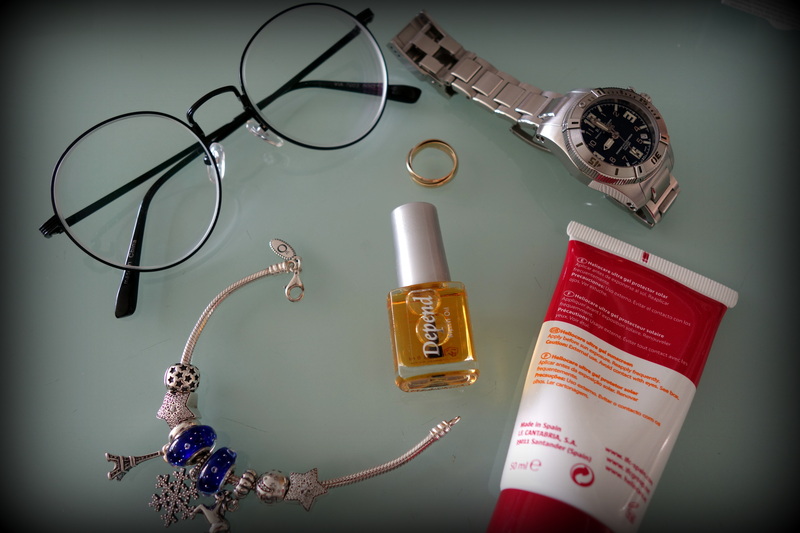 Depend Nail and Cuticle Cleanser, Depend Myrrh Oil and Depend Cuticle Cream will be exclusively available at Watsons Suntec City, Nex, Bugis Junction and VivoCity, and is also available online at http://www.dependcosmeticsg.com.sg. * Disclaimer: Products Description & information are extracted from Depend’s Presskit.